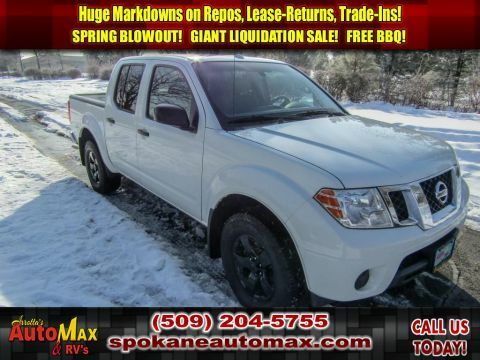 This 2016 NISSAN FRONTIER PRO-4X 4.0L V6 4X4 TRUCK has a track record of being very tough and durable. 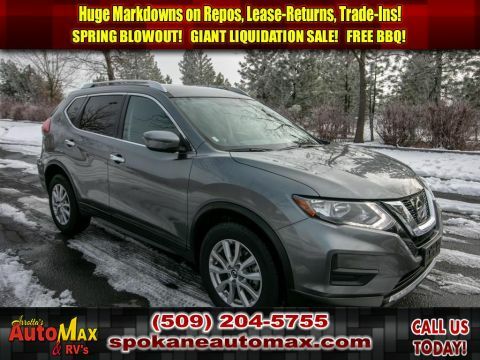 The vehicle is a great vehicle for families. This 2016 Nissan Frontier will keep you on the lookout for police when you are topping 100 MPH. Unfortunately, this speed demon does not come with speeding ticket forgiveness coverage. Reduce your trips to the pump! It is one of the most fuel efficient vehicles in its class. This vehicle will stick to the ground on the sharpest of turns. With exceptional handling, you will enjoy every curve of your favorite roads. This unit is an amazing performer and is sure to turn heads where you go. This model is fully loaded with all equipment options. With these performance numbers, you won't be disappointed when you take it for a test drive. Enjoy your driving more! This is one of the most exciting vehicles to drive in its class. 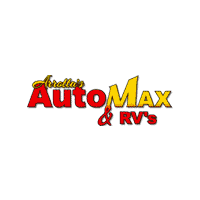 The vehicle has dependability you can trust. When it comes to any auto purchase, there is nothing more important than safety. this small pickup will protect you and your passengers with innovative safety features. This model has the durability you can depend on as the miles tick away. 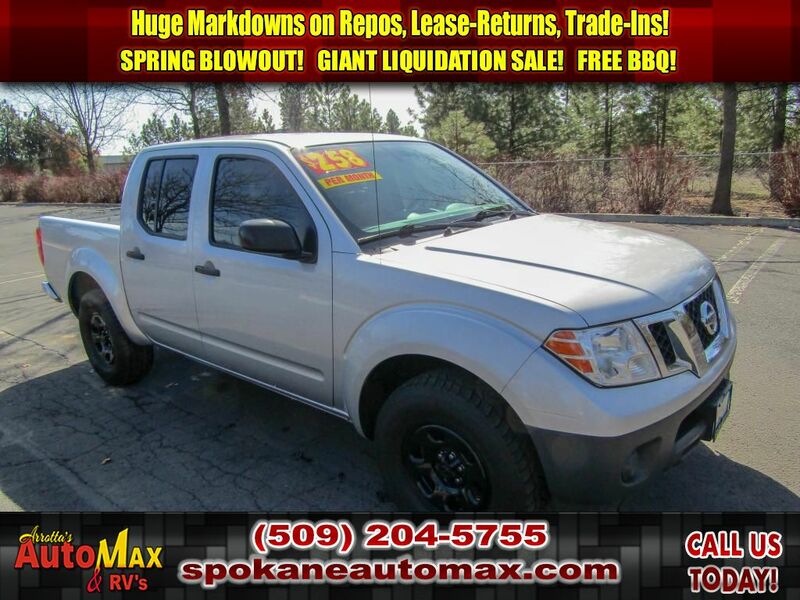 This Nissan Frontier is an all-around vehicle, well equipped for anything. Whether it is work or play this is a very functional vehicle that will meet all your requirements. This small pickup is designed to handle any icy road condition that Mother Nature can throw at you. Your passengers will feel safe with stable braking and handling on all road conditions. This vehicle has a 4.0 liter V6 Cylinder Engine high output engine. The vehicle has four-wheel drive capabilities. The vehicle shines with an exquisite metallic silver exterior finish. Anti-lock brakes are standard on this small pickup. Icebox AC keeps this 2016 Nissan Frontier cool all summer long. This Nissan Frontier is accented with premium quality alloy wheels. Bring all your music with you along for the ride in this vehicle with its mp3 player aux input jack. See what's behind you with the backup camera on this unit. The bed looks great and is protected with a durable surface material. This model features cruise control for long trips. The fog lights cut through the weather so you can see what's ahead. The Frontier has front airbags that will protect you and your passenger in the event of an accident. This model is equipped with front side curtain airbags. 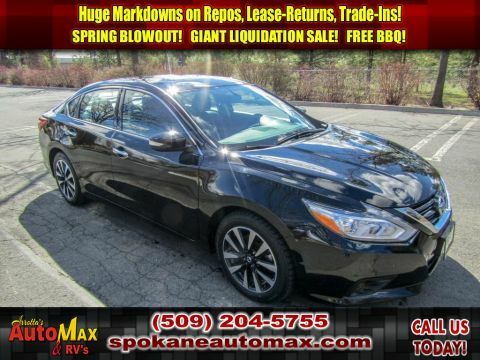 No repair kit necessary; this model includes a full-size spare tire. Bluetooth technology is built into the Frontier, keeping your hands on the steering wheel and your focus on the road. With the keyless entry system on this Nissan Frontier, you can pop the trunk without dropping your bags from the store. The leather seats in this unit are a must for buyers looking for comfort, durability, and style. The installed navigation system will keep you on the right path. An off-road package is installed on the vehicle so you are ready for your four-wheeling best. This Nissan Frontier has convenient power windows. The rear parking assist technology on this 2016 Nissan Frontier will put you at ease when reversing. The system alerts you as you get closer to an obstruction. This vehicle is accented with a stylish rear spoiler. This 2016 Nissan Frontier has satellite radio capabilities. The tilt steering wheel in the Frontier allows you to adjust the driving experience to fit you. This Nissan Frontier features tinted windows. The vehicle is equipped with the latest generation of XM/Sirius Radio. The supply is limited! If you are serious about this vehicle, we recommend you move fast.